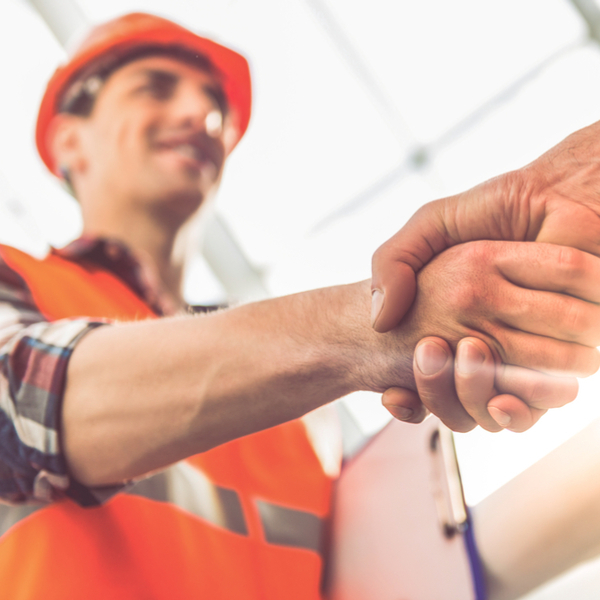 If you’ve been a building contractor or subcontractor for a while and you feel like you’re ready to take the next step in your career, going limited is a great option. Our short guide explains how going limited and working as a limited company director can help you take home more pay. Should I become a limited company director? In short, if you have plans to expand your business, have frequent expenses and plan on contracting for a long period of time, working as a limited company could be a great choice. Ability to grow your business: as a limited company director, you have more opportunity to grow your business. You can even hire employees! Able to claim more expenses: you’re likely to be used to claiming a number of expenses if you work under the CIS scheme, but as a limited company director there will be an increase in things that you can claim as a business expense. For example, as a limited company director you can claim for the cost of marketing and advertising your business. Improve your tax efficiency: As a limited company director you can pay yourself a combination of salary and dividends. As dividends are taxed at a lower rate, this is often considered the most tax efficient way of working. How do I become a Limited Company director? Setting up as a limited company is easier than you might think. Once you’ve decided on what you want to name your company and applied through Companies House, it could take as little as three hours for your limited company to be formed. If you think that setting up your business as a limited company is for you our sister company, ClearSky Business, can help. They’re experts when it comes to limited company formation and will be able to help you on your journey to being incorporated and beyond. Is being a Limited Company Director for me? When it comes to which option is better for you, why not speak to one of the team? We’ll run through your situation and give you the best advice. Call 08000 149 597 today.